As part of our DNA Paternity Testing Services, we offer great customer satisfaction at one low cost. With no hidden fees or taxes, we make paternity testing affordable and stress free. 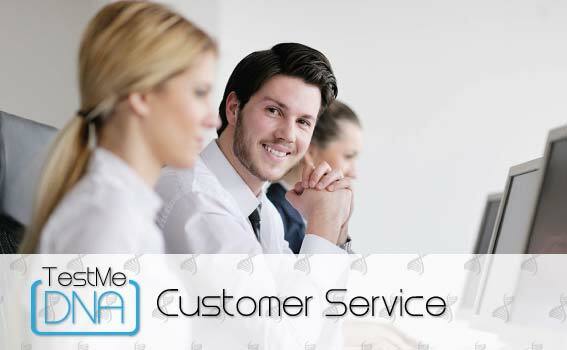 Test Me DNA’s mission is to make our clients feel secure with their selection in private Paternity testing through our great customer service. Accurate and accredited DNA Testing is made conveniently possible through one of our many facilities located throughout the United States. Whether all participants are in the same city or in a different city and state, testing has never been simpler. Get DNA tested today in a comfortable and relaxing setting. Setup Paternity Testing in just a few minutes. Get questions answered. Our caring customer service and support team are standing by. If proof of paternity is for your own peace of mind and not for legal purposes then a Home DNA Paternity Test may be the best choice for you. It is important to remember that results from a home test are not valid in legal court. The reason is that the identity of the persons tested cannot be independently verified. 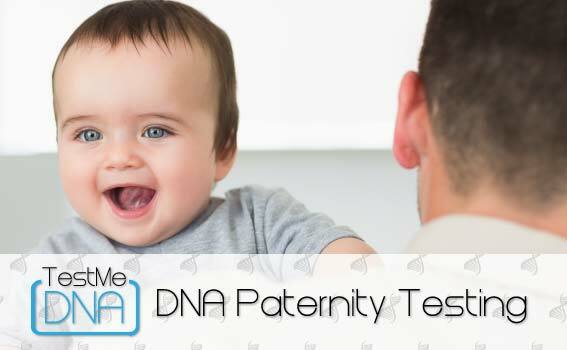 When you need to establish a paternity test for legal reasons, a Legal Paternity Test from Test Me DNA is absolutely necessary and easy to setup. 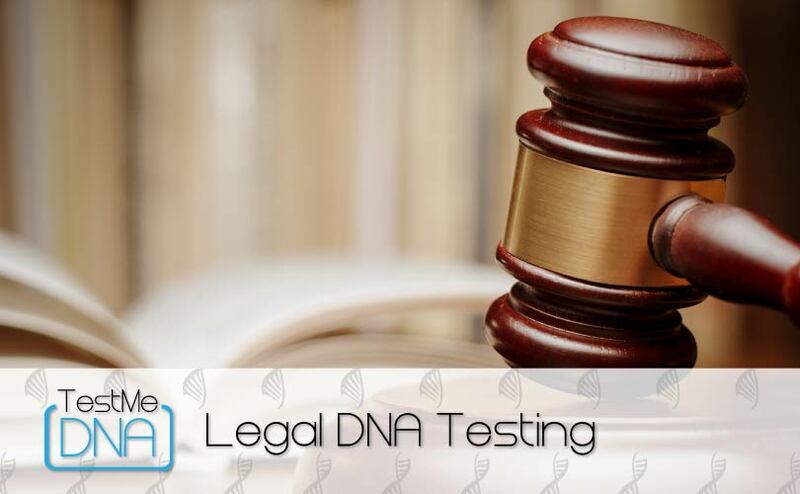 Test Me DNA ensures that paternity results are 100% admissible in court and follow the strict rules of regulations that make a paternity test valid in a court of law. Test Me DNA doesn’t just offer Paternity DNA Testing. We offer multiple relationship testing options. If a standard paternity test with the father and child does not fit your situation, check out our other DNA testing options. Our DNA testing process keeps your information completely private. Paternity Testing is performed by accredited labs, which guarantees quality results. 3-5 day Paternity Test results after receiving collected DNA samples. Call 800-535-5198 and speak with one of our Paternity Test specialists. Learn which DNA Test is right for you in just a few minutes. Everything required for accurate paternity testing is included in one low price. No hidden fees or taxes. Our Paternity DNA Testing experts can answer all of your questions and help you choose the correct test for your unique situation. With over 2500 locations for DNA sample collection Test Me DNA is always near by. Call 1-800-535-5198 to find a location.